The first 500 girls (18 & under) will receive a Red Wings softball giveaway presented by Zweigle's. It will mark the first softball giveaway in Frontier Field history. 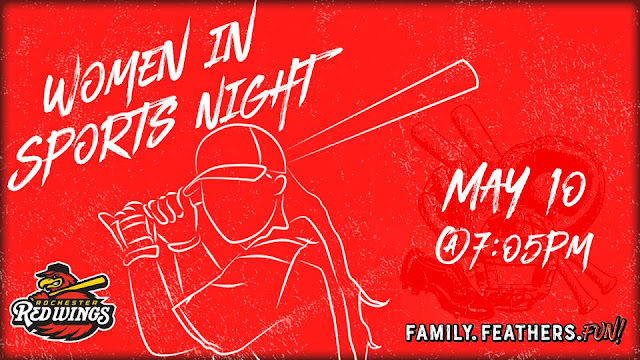 Along with the Our Lady of Mercy High School varsity team, the Wings will host a pre-game clinic for local youth softball players from 5-6 pm. If your team or organization is interested in participating in the clinic, call our Group Sales department at (585) 454-1001. There is no additional cost to participate in the clinic, only a game ticket is needed. All participants will receive the softball giveaway. If you'd like to book a group outing for your team or organization, give the Red Wings a call at (585) 454-1001. 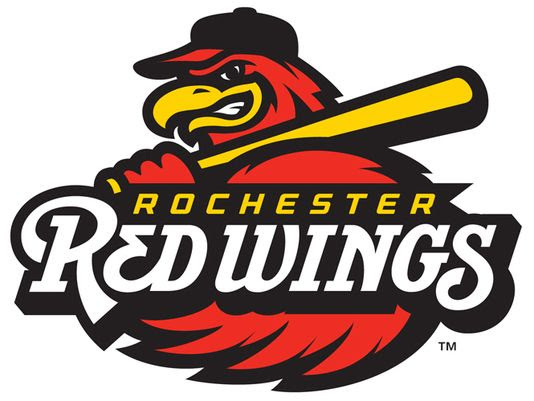 Single game tickets for all 70 home games go on sale Wednesday, February 20 online at RedWingsBaseball.com.